As an initiative of Yale University’s School of Forestry and Environmental Studies, the Environmental Leadership and Training Initiative (ELTI) supports the efforts of people to design and implement an array of land use practices and initiatives that conserve and restore tropical forests and native tree cover in human-dominated landscapes that are rich in biodiversity. ELTI’s long-term field sites are ideal locations in which to conduct research that addresses key questions in the conservation and management of tropical resources and environments. 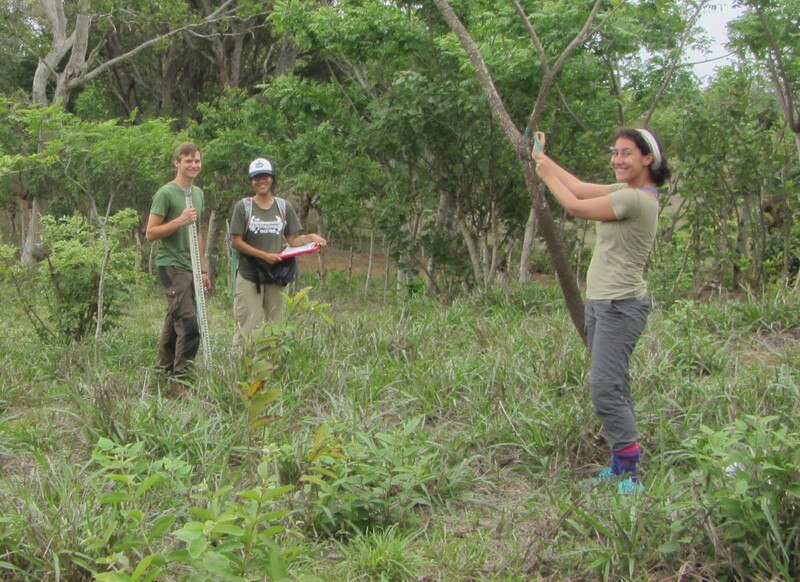 ELTI has a number of research projects available at its field site in Panama’s Azuela Peninsula in partnership with the Smithsonian Tropical Research Institute (STRI). ELTI has a number of research projects available at its permanent training site on the Indonesian portion of the island of Borneo. ELTI has a number of research projects available at its permanent training site on the island of Leyte and in cooperation with its partners at the Institute of Tropical Ecology and Environmental Management of Visayas State University (VSU).